Choosing an attorney is one of the most important decisions a person can make. Whether you are experiencing an emergency circumstance that requires action in Family Court, advice on a criminal matter, you have been injured or you are considering filing for a divorce, you need an attorney who will take your concerns seriously and guide you in the right direction as quickly as possible. 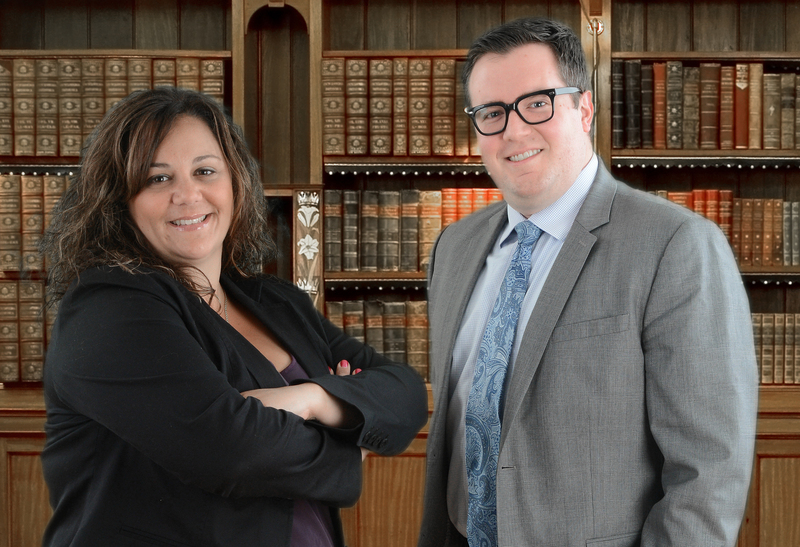 Denise M. Resta-Tobin, Esq., and Alexander W. Dunshee, Esq., founding partners. Our firm was founded on the premise that every client deserves aggressive representation and personalized attention. Your attorney should treat you in the way he or she would want to be treated. With us, you will never get anything other than honest, straightforward advice. We practice matrimonial law, family law, criminal law, vehicle and traffic law, landlord-tenant law and personal injury. We cover Saratoga, Warren, Washington, Fulton, Montgomery, Schenectady, Schoharie, Albany, Hamilton, Essex and Rensselaer Counties. Give us a call, send us an e-mail, or feel free to stop into our office in Clifton Park any time.